How Can I Make A Difference As A Paralegal? Choosing to become a paralegal and working in the field of law can present our students with a diverse range of opportunities to make a difference, both in their local area and to the profession as a whole. While many people are aware of the activities of famous paralegals, such as Erin Brockovich and Merrell Williams, thousands of paralegals across the U.S. devote their time and effort every day to making a difference to their community, their profession, and to people in need. The National Federation of Paralegal Associations (NFPA), suggests that paralegals should aspire to contribute 24 hours of pro bono community service work annually. They also provide annual pro bono conferences, recognizing the work of paralegals who committed their time, free of charge, to causes such as “Innocence Projects” with the aim of providing legal representation for people wrongfully convicted of crimes. But what can a paralegal do with their pro bono time to make a real difference? Providing Legal Aid After a Disaster: Legal aid is not something most people associate with disaster relief, but organizations such as the National Disaster Legal Aid Resource Center recruit, and help mobilize, pro bono attorneys in the aftermath of a disaster while providing accurate and timely information on legal issues related to disasters to the low and moderate income public. By volunteering with such an organization in the aftermath of a natural disaster, paralegals can make a significant contribution to normalizing the lives of families caught up in difficult circumstances. Influencing the Profession: While many of the opportunities for a paralegal to make a difference focuses on helping others or disadvantaged communities, there is also the potential for paralegals to make a significant contribution to their own profession. An excellent example of this is Charlene Sabini, whose tireless work persuaded her local Bar Association in Oregon to extend ‘affiliated membership’ to non-lawyer support professionals. This affiliated membership allowed these non-lawyer professionals access to educational opportunities, invitations to legal events, and a position of greater visibility in the legal community. 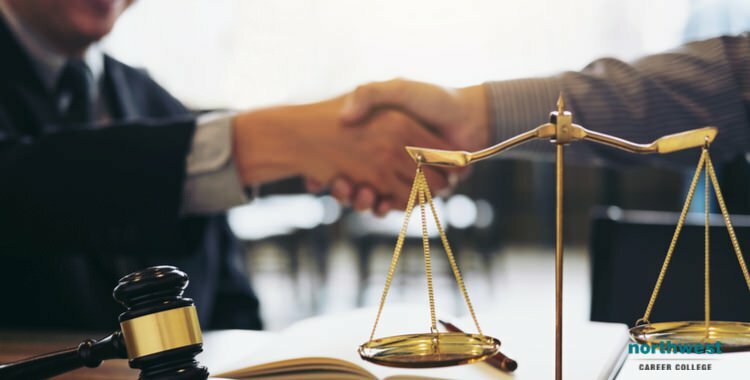 Assisting Causes You Care About: Because of their training in the field of law, paralegals are uniquely well placed to provide assistance, through the use of their time and skills, to causes they care about. Charities, civil rights groups, and support groups for disadvantaged sections of the community, and even military personnel serving overseas, can all significantly benefit from pro-bono work from the paralegal profession. Previous Blog: 5 Things You Should Know When Applying for Financial AidNext Blog: How Does CPR Work?